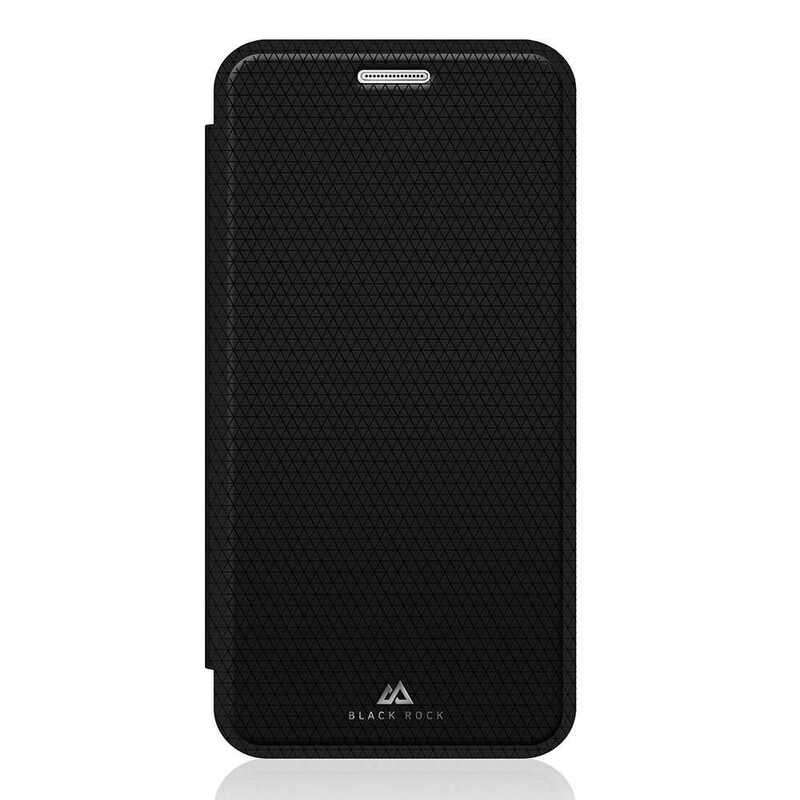 The Black Rock Genuine Leather Material Booklet case provides ultra-slim protection with a stylish mesh finish. Great for 'on the go' this case includes a credit card slot and full protection with a bumper. The snap on shell provides protection of your device whilst the durable PU cover will protect your screen. Black Rock stands for innovation, energy, passion and protection.